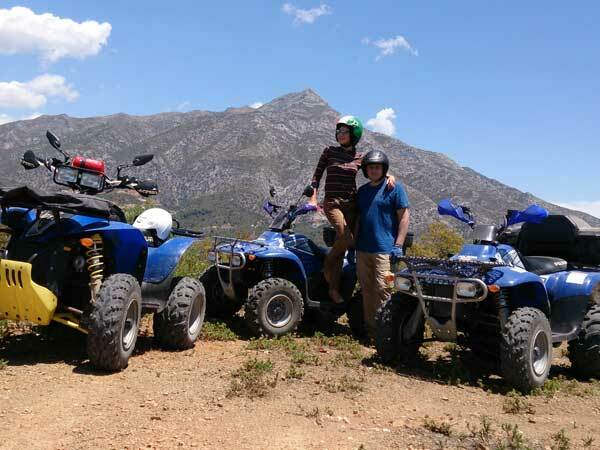 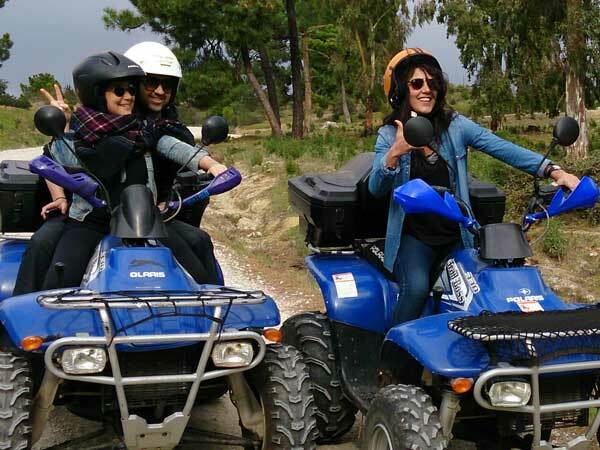 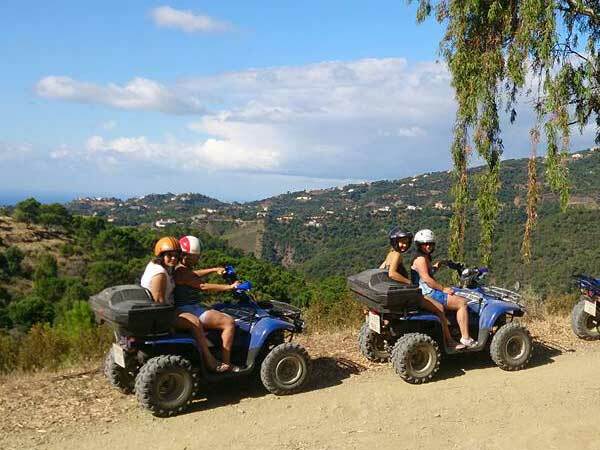 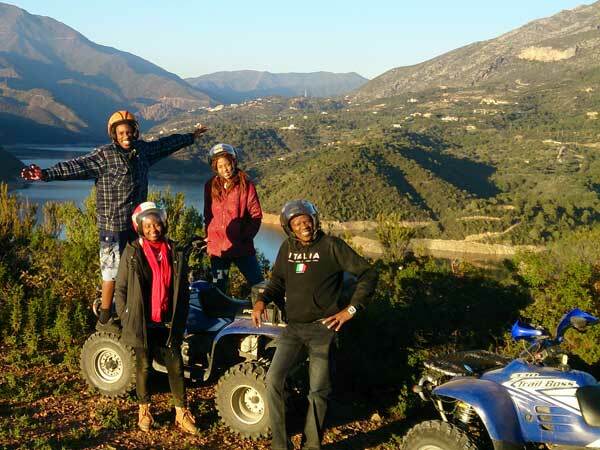 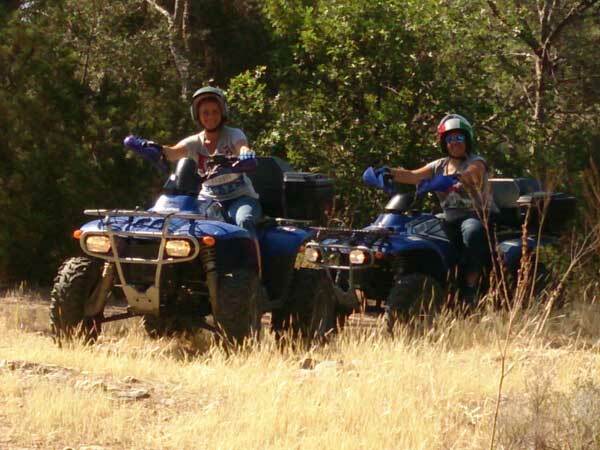 Enjoy the adventure of a Quad ride by climbing to the top of mountain peaks and exploring hidden valleys through trails that are off the beaten path. 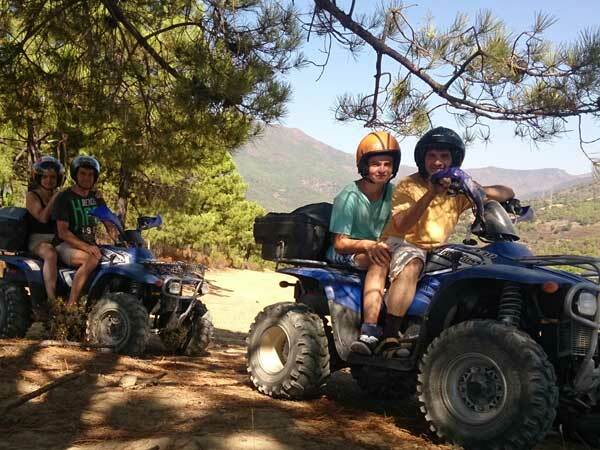 After a brief orientation and safety session you´re on your own! 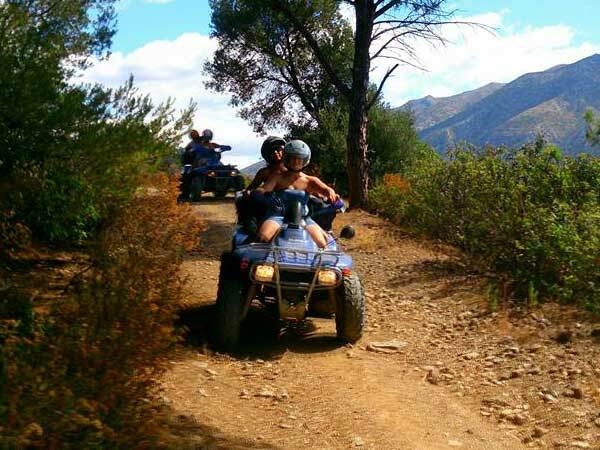 The trips are loops with 90% off road in the middle of the nature. 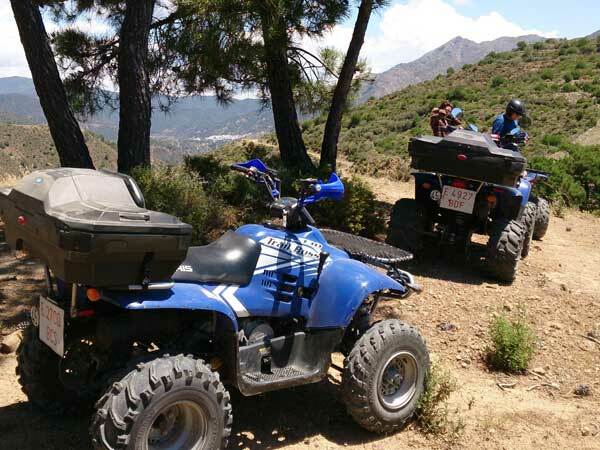 The best sightseeing of the Costa del Sol can be see from our routes.